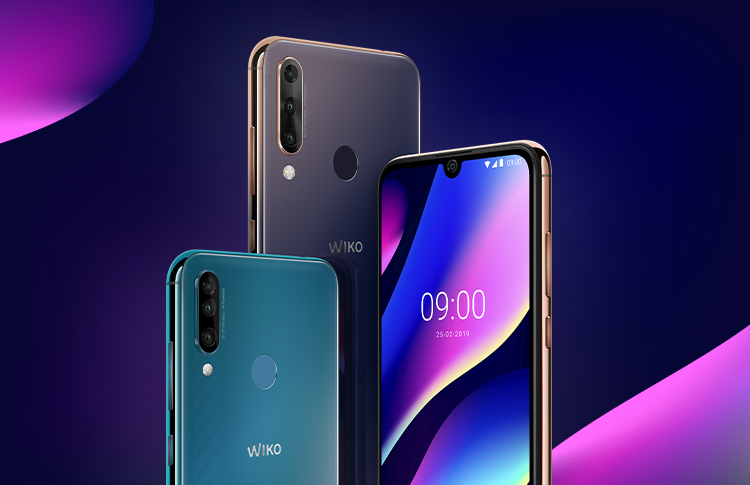 Wiko is proud to announce its participation at the upcoming AfricaCom in Cape Town, this November. 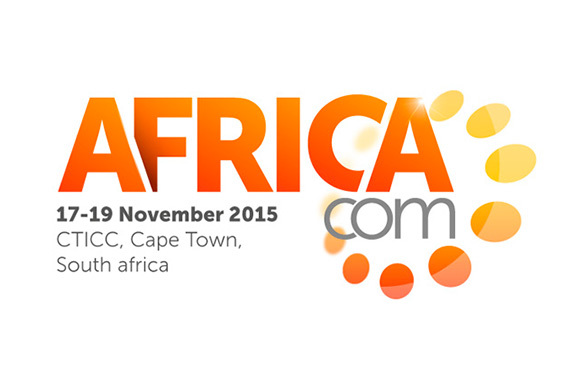 AfricaCom is a leading event that gathers all the major telecommunication companies in Africa. It is the place to connect all actors for the industry, create new links, partnerships and commercial deals. 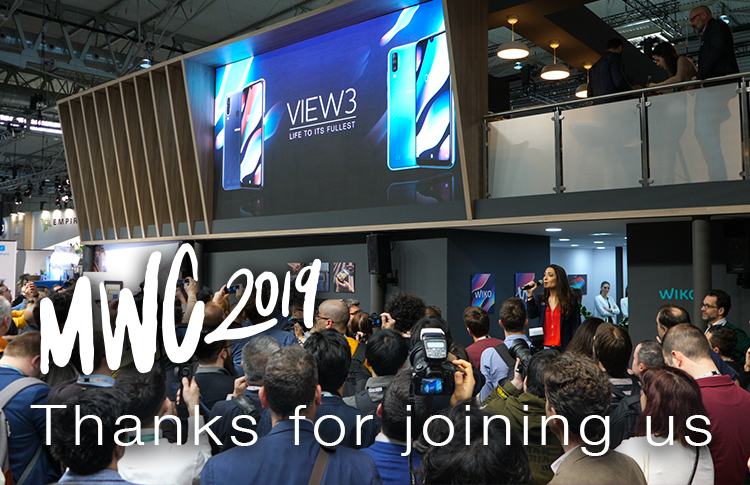 Over 9000 visitors are expected to attend the tradeshow and conferences. Stop by our stand and ask for a complete presentation of our new mobile line. 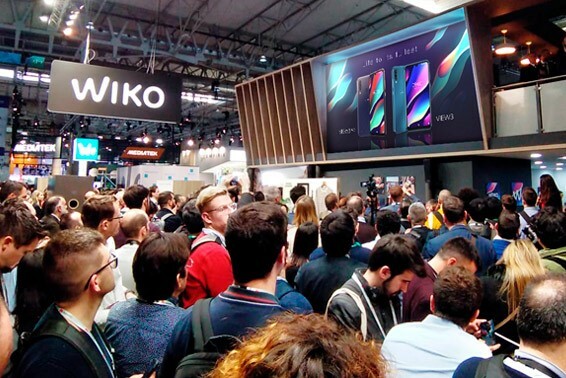 Our Wiko team will be happy to introduce you to our latest releases and innovation. Come join us on stand F35 at AfricaCom, November 17th-19th !